Anyway it is only now that I get a chance to write on the blog. I have soooo much to share with you all! But for the quicker update, everything is on @THEBAGHAG. 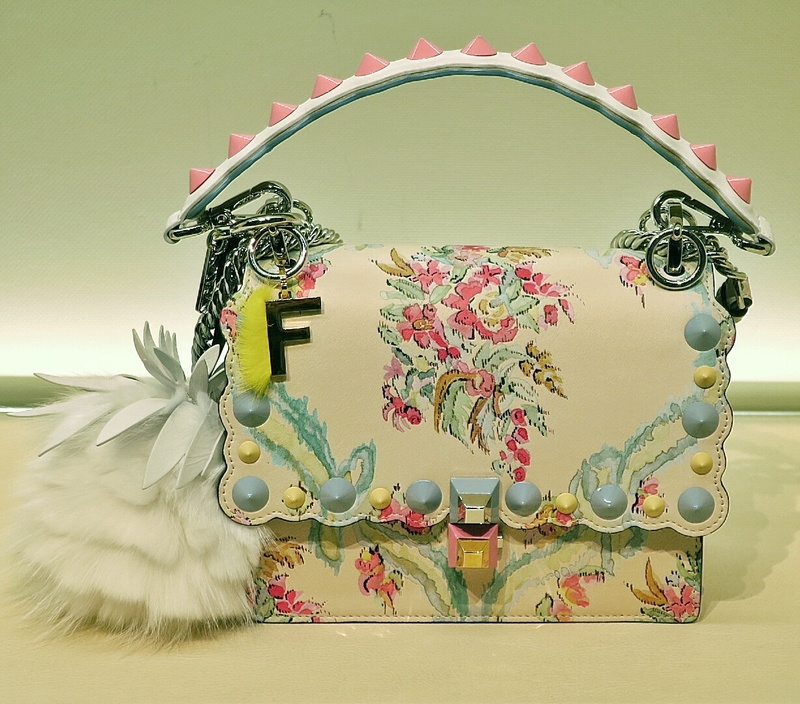 Fendi’s Spring Summer bags and accessories have gotten me all excited. 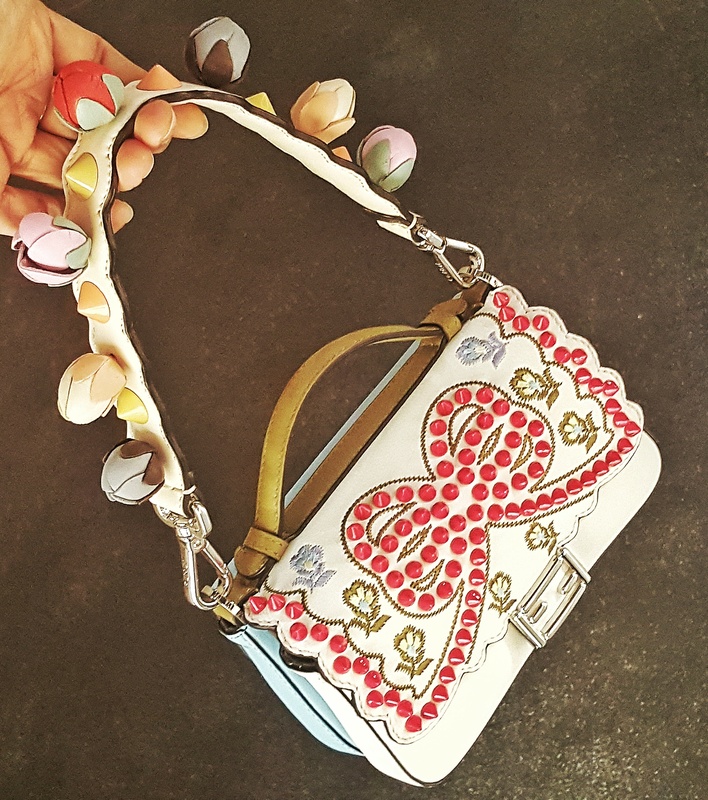 Without a doubt, this brand remains one of the industry’s strongest when it comes to bags. 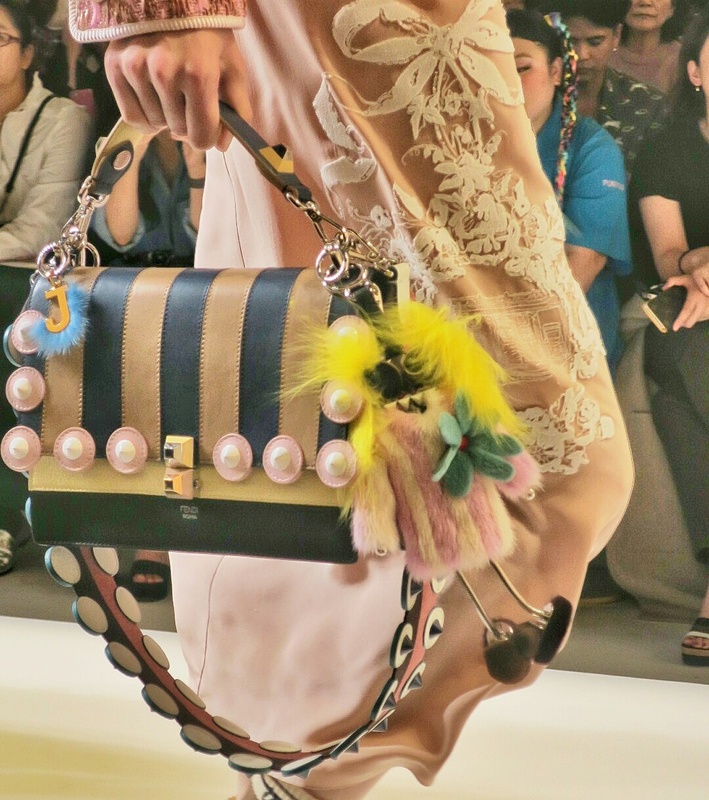 And let me also already credit Fendi for kickstarting the embellished shoulder strap revolution called Strap You (that other brands are also cashing in on now). 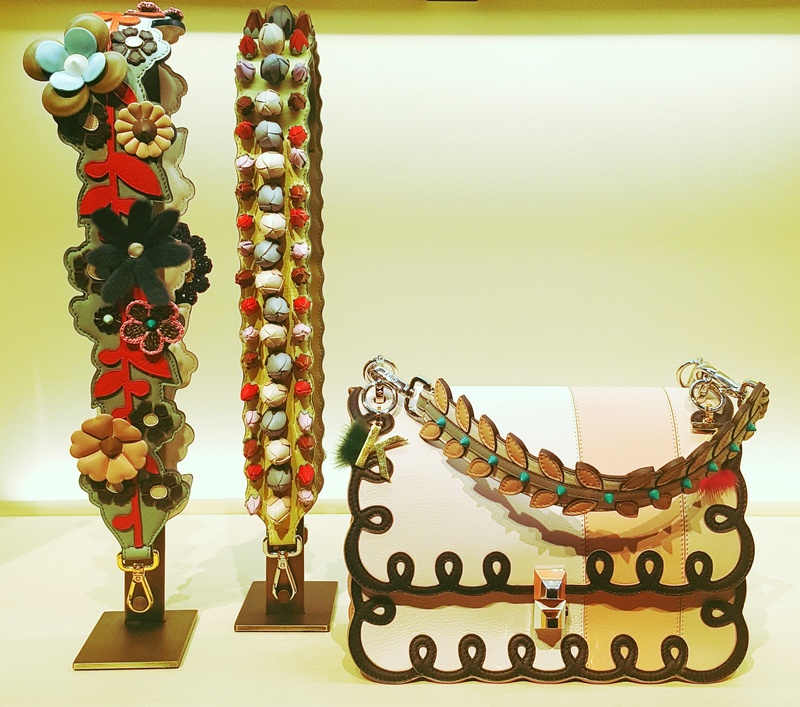 Fendi has also introduced a shorter detachable strap this Spring/ Summer 2017 season, as seen on the new double baguette. 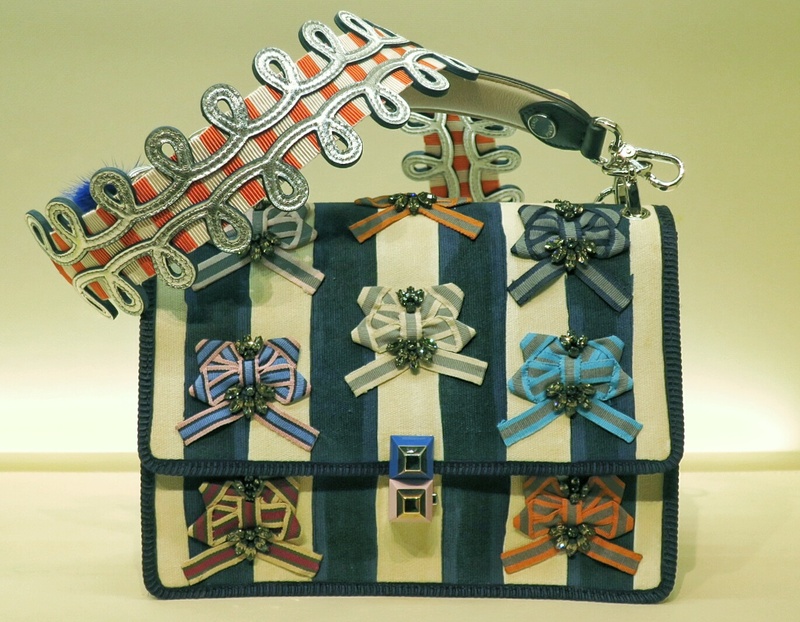 The strap looks long on this beautiful baguette because this is a mini bag! 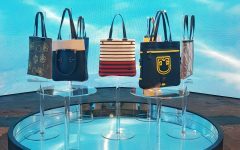 The cute Peekaboo nanos continue to have prominence on the Fendi bag lineup and I could not be happier! 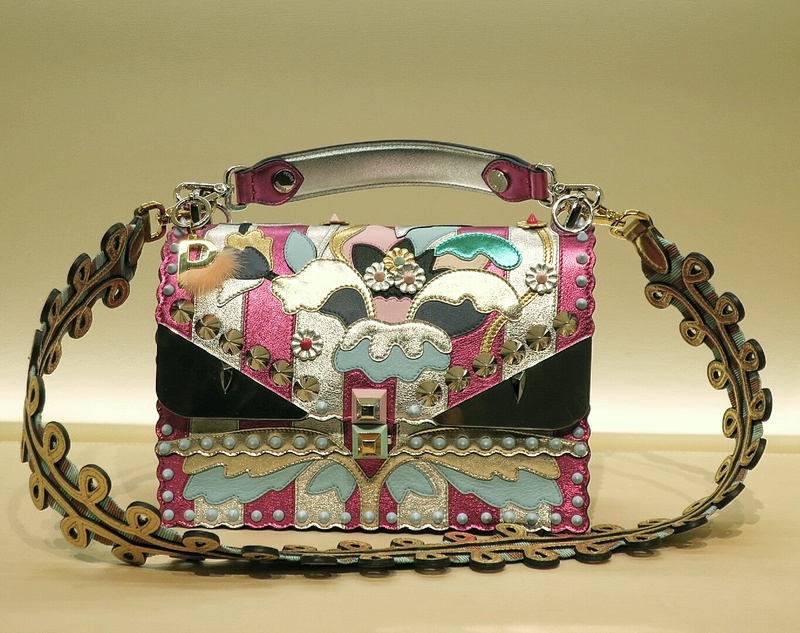 The only bag that caught my eye is the 4th photo (peekaboo) and other else look nope from me. Maybe because of too many embellishments. I like number 5, 6 and 7, they are pretty and glam. I don’t have a Fendi yet though I’m looking at 2jours or 3jours ATM, the bigger ones that I can take to work. These ones you feature are outfit boosters I would be very pleased to have.